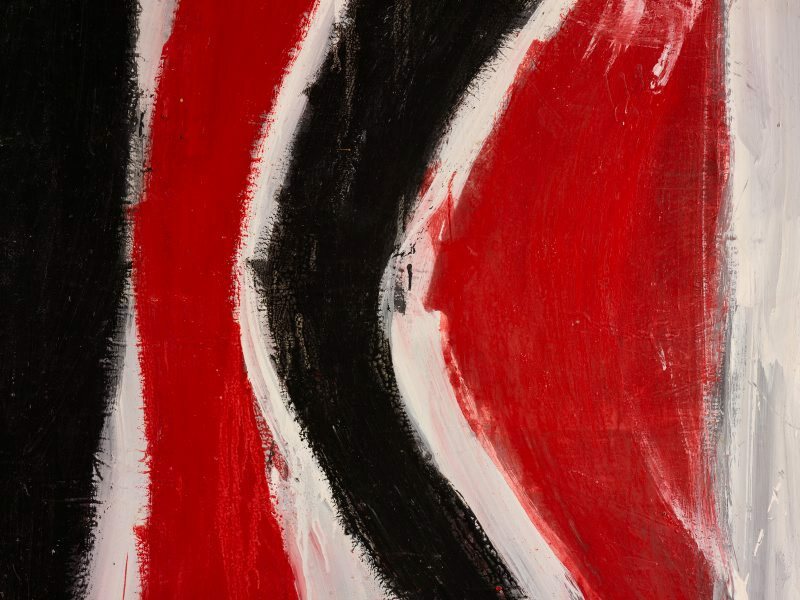 Tony Tuckson is widely acknowledged as Australia's pre-eminent abstract expressionist painter. 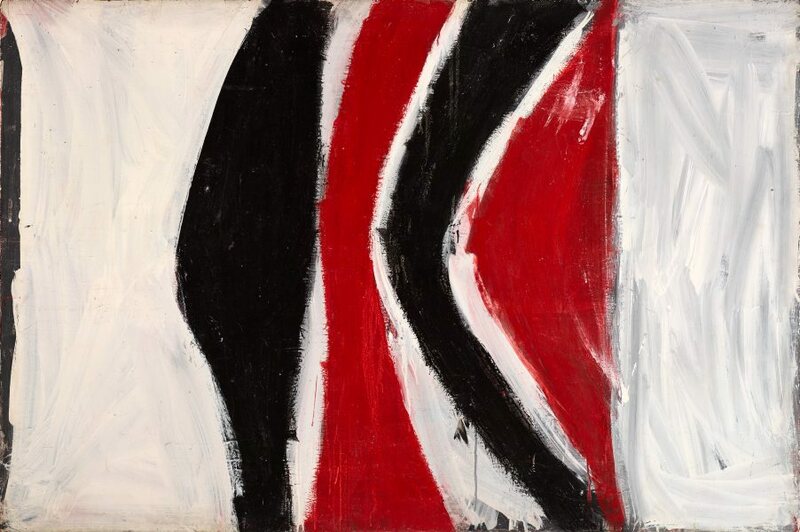 From the late 1950s, Tuckson abandoned representations of the figure in his art and developed a spectacular abstract aesthetic that he worked on in various distinct phases throughout the 1960s until his death in the early 1970s. 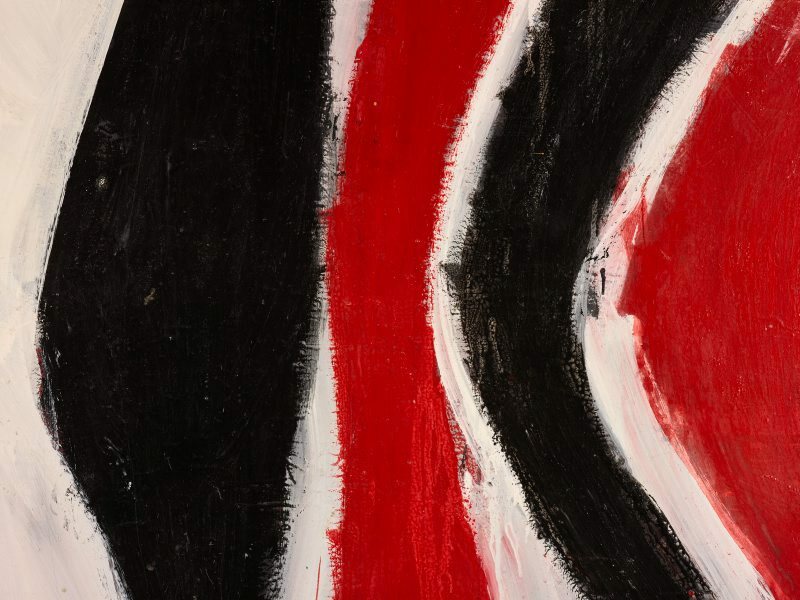 His style moved from an early calligraphic emphasis on mark making to his final sensuous and sweeping veils of paint that one critic referred to as Tuckson's own formula for the sublime. 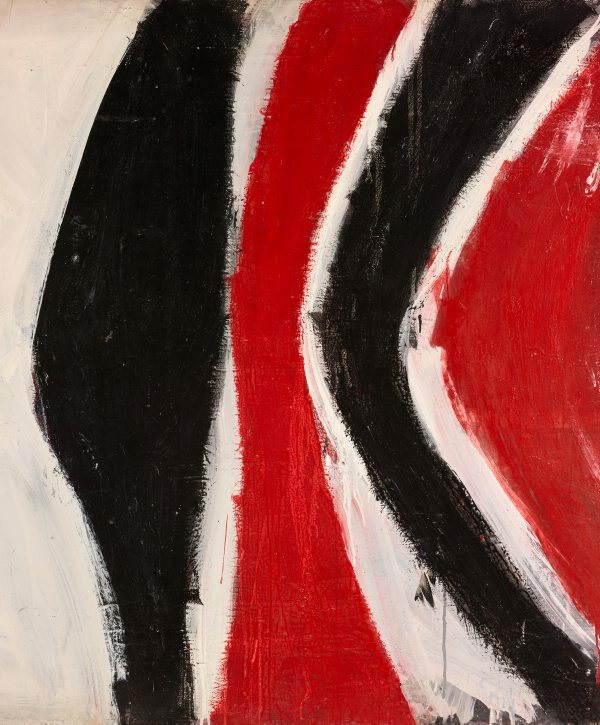 Tuckson's work contains the gestural hallmarks of the international movements of Abstract Expressionism and Action painting, yet they also confront us as powerfully distinct in their expressive capacities. The works of those who inspired him may have appeared more obvious in the early stages of his practice (the impact of Rauschenberg for example can be detected in his 'red, black and white' series), and yet his interpretation of twentieth century masters produced a style that was in more ways the artist's own. Tony Tuckson , Sydney, 2006, 128 (colour illus.) (plate 139), 199-200. Escape artists - modernists in the tropics , Cairns, 1998, 140, 142 (colour illus. ).